Hyundai launched new Elantra last August, which came with sharper and more stylish design. 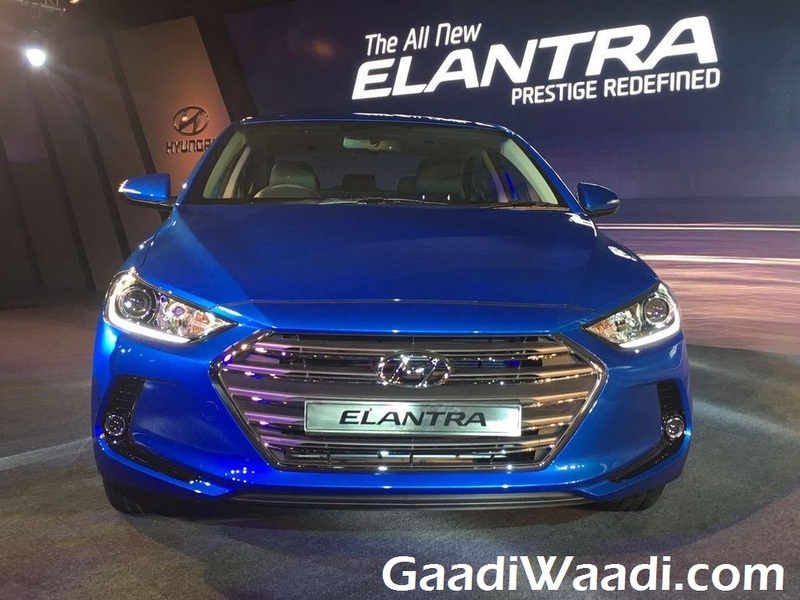 The car has sold 302 units in its first month after launch, and with the all-new sixth generation model Elantra has registered 255% growth on paper, as in September, 2015 Elantra sold 85 units only. 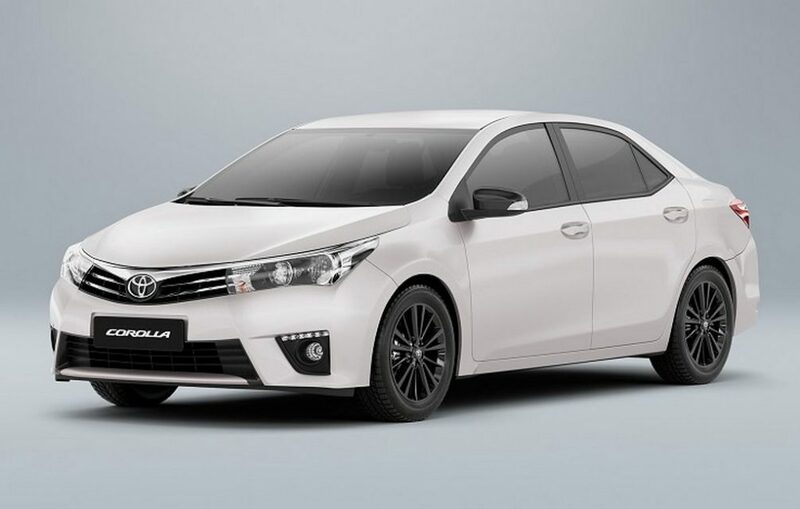 Meanwhile Toyota Corolla leads the segment with 468 units sold in last month, compared to 452 units sold in September, 2015. The Toyota Corolla has registered 4% growth in last September, compared to the same month last year. Meanwhile among other cars Skoda Octavia has sold 188 units in last month, but its sales has been dropped by 11%, as in September, 2015 it sold 211 units. Another car seen huge decline is the Volkswagen Jetta, which has sold only 96 units in the last month of second quarter, 2016. The German sedan has seen 59% decline in its sales as in September, 2015 it sold 233 units. Chevrolet Cruze’s sales on the other hand has been upped by 43%, as it sold 70 units in last month, compared to 49 units in same month, last year. Interestingly, all-new sixth generation Hyundai Elantra has received pretty good response, despite some negative speculation. Impressively, this car has captured around 30% of the segment share in just one month, after being launched in late August. Hyundai is presently the second largest automaker in Indian market, and with the success of Elantra the company is quite cheerful. The South Korean automaker is gearing up to launch the Tucson SUV in Indian market, which was showcased at 2016 New Delhi Auto Expo earlier this year in February. 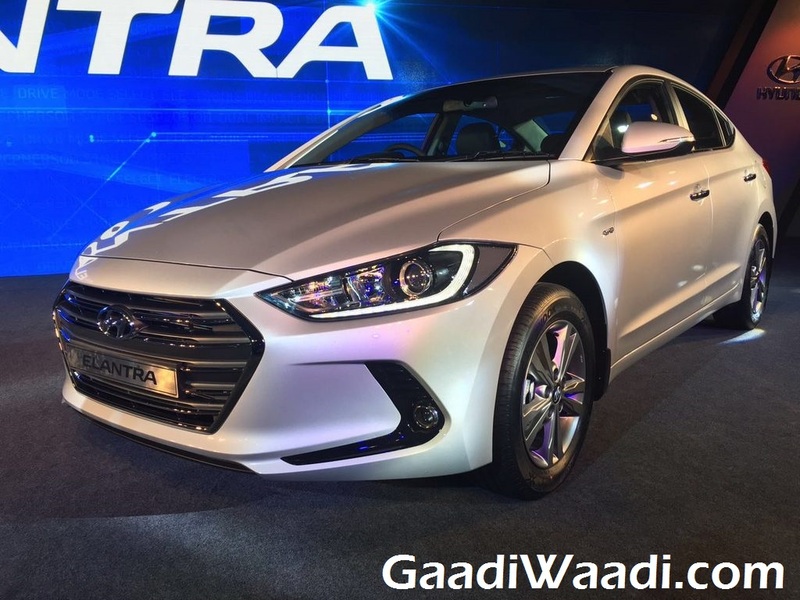 With the launch of Tucson, Hyundai is likely to reduce the number of production of Elantra, as it will emphasize on the SUV rather than the sedan. Dimensionally, the new Hyundai Elantra measures longer and wider compared to the previous model. It is built on a new lightweight platform, and also it sports several new features alongside the new sharper design. On the powertrain front, new Hyundai Elantra takes power from two different engine options, 2.0-litre petrol and 1.6-litre BGT diesel engine. The petrol engine churns out 150 bhp of peak power and 190 Nm of peak torque, while the diesel engine kicks out 126 bhp of peak power and 265 Nm of peak torque. The car is priced between Rs. 12.99 lakh and Rs. 19.19 lakh.